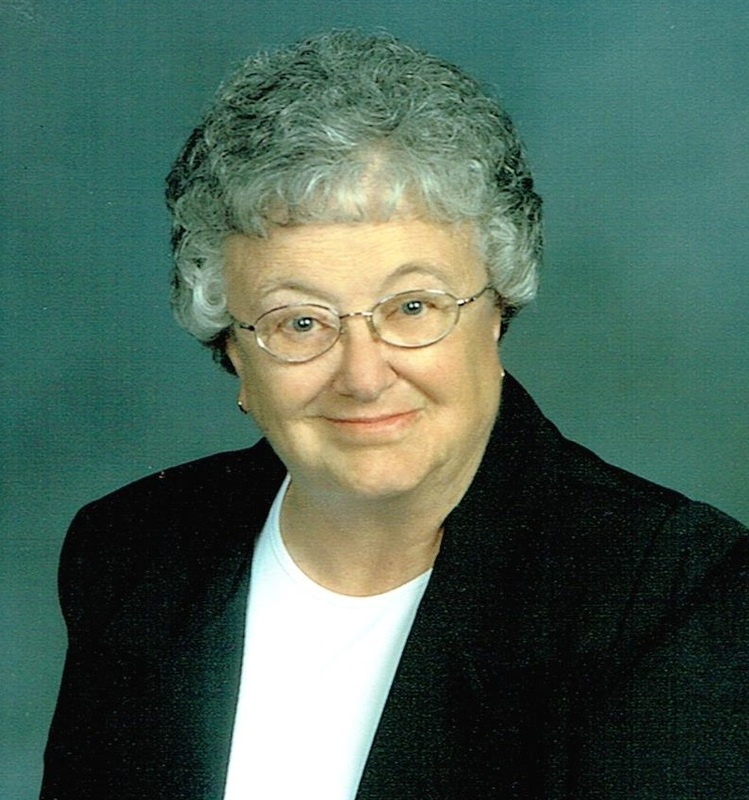 Helen Gustaf, 84, passed away July 20, 2015 at the Good Samaritan Village in Sioux Falls. She was born on December 25, 1930 to Ira and Bernice (Holdern) Dutton in Algona, Iowa. Helen graduated from Algona High School in 1948. She was united in marriage to Paul Gustaf on June 1, 1950 at St. Cecilia Catholic Church in Algona, Iowa. She worked for a time at Dickinson Bakery in downtown Sioux Falls. Helen was an avid bowler, camper and square-dancer. She loved to knit. She loved to read. She had notebooks upon notebooks full of all the books she read, listed by year, title and author. Helen was a good friend to everyone she met. When she greeted you, it was always with a smile and a hug. Being a Christmas baby, Helen loved that holiday. She has a lot of Christmas decorations. She also enjoyed Halloween. For many years, she made popcorn balls for all the kids in her neighborhood. Helen was a member of St. Michael Parish, Catholic Daughter of the Americas and a Life Member of the Ladies Auxiliary to the Veterans of Foreign Wars. She was also a volunteer on the funeral lunch committee at St. Michael Parish. Visitation will be Thursday, 5:30 PM at Barnett-Lewis Funeral Home with a Catholic Daughters of the Americas Rosary at 6:30 PM. Mass of Christian Burial will be Friday, 10 AM at St. Michael Parish.